Whether you are a college student cramming for final exams, a career-ladder-climbing professional looking for that extra mental sharpness, or a senior wishing to preserve your “golden year” mental faculties, you can certainly improve your memory and brain power no matter your place in life. What is the best way? You guessed it, meditation. Here are 3 ways meditation is the very best tool for honing every aspect of your memory while ensuring it stays robust for years to come. Have you ever wondered why, after a super-stressful day, your memory goes down the drain? 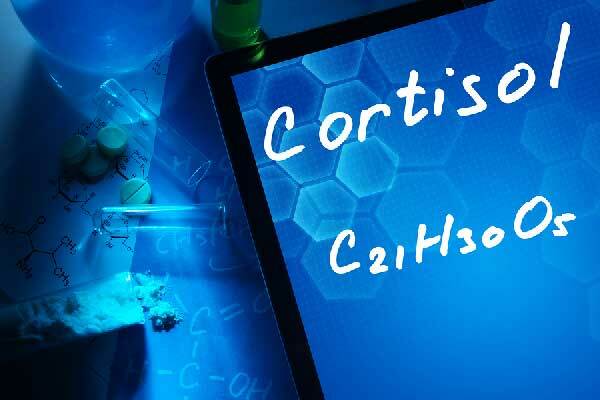 You can blame your body’s main stress hormone, cortisol. When your back is against the wall, cortisol floods your brain’s most critical memory component, the hippocampus — effectively downgrading your ability to quickly/ accurately store and recall information. Cortisol in your system over the long term has really nasty cumulative effects, all the more reason to neutralize the stress in your life. Luckily, scientists have found a very effective solution. In 2013, researchers at UC Davis discovered a very strong link between mindfulness meditation and dramatic cortisol reductions, with incredible results seen after only a few short weeks. Another study by a Rutgers University doctor discovered that meditators could reduce cortisol levels by more than half! By effectively reducing the #1 stress hormone cortisol, meditation can turn your brain into a vast reservoir of accurate memories, relevant facts, and usable language, making this awesome volume of information accessible to you at any time. Brain health experts now believe the creeping cognitive decline, brain fog, and memory lapses we experience as we age are really because of our lifestyle choices — not the “grandpa is getting old” cop out. 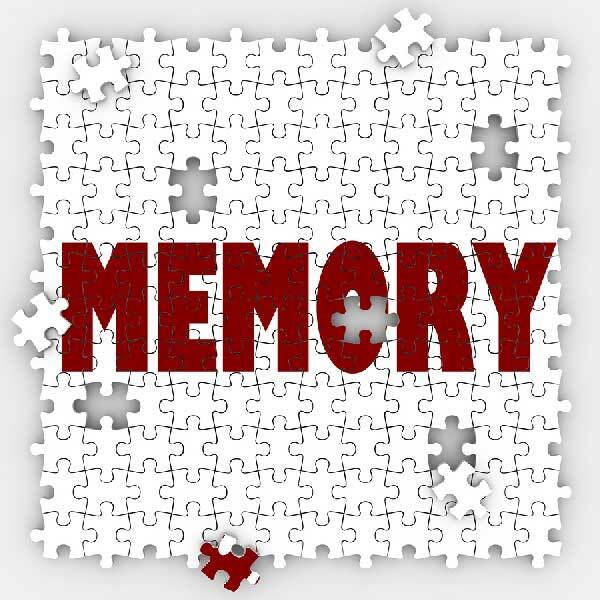 The great news is that you don’t need to take pills or a get a medical procedure to have a good memory. The hippocampus, your brain’s most important region for storing and retrieving information, is especially “neuroplastic” — meaning that it can strengthen and grow new cells, no matter your age. But, it must have the right stimulation. If you wanted to hit your tennis serve 110 MPH, you wouldn’t sit on the couch praying for it to happen. No magical rain-dance will make you shower your opponent with aces. You have to train the exact muscles involved — with regularity and repetition. Then, what is the secret to building up a big and strong hippocampus? Meditation. 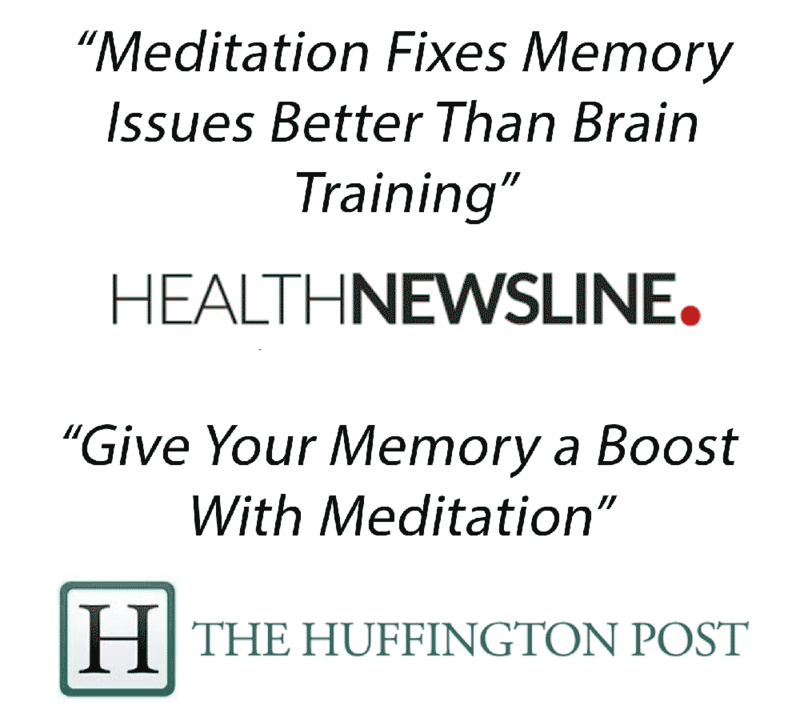 Prominent Harvard neuroscientist, Dr. Sara Lazar and colleagues, have studied the brains of meditators for years. Among many other monumental discoveries, her research shows that meditators’ brains seem to always have well-formed, highly developed Hippocampi. In line with this finding, University of California Santa Barbara researchers found GRE (Graduate Record Examinations) verbal scores were boosted from 460 to 520… by practicing meditation for only 2 weeks! Even for learning and memory, meditation can reshape and forever innovate the areas of your brain to store and retrieve information no matter your age or history of bad memory. 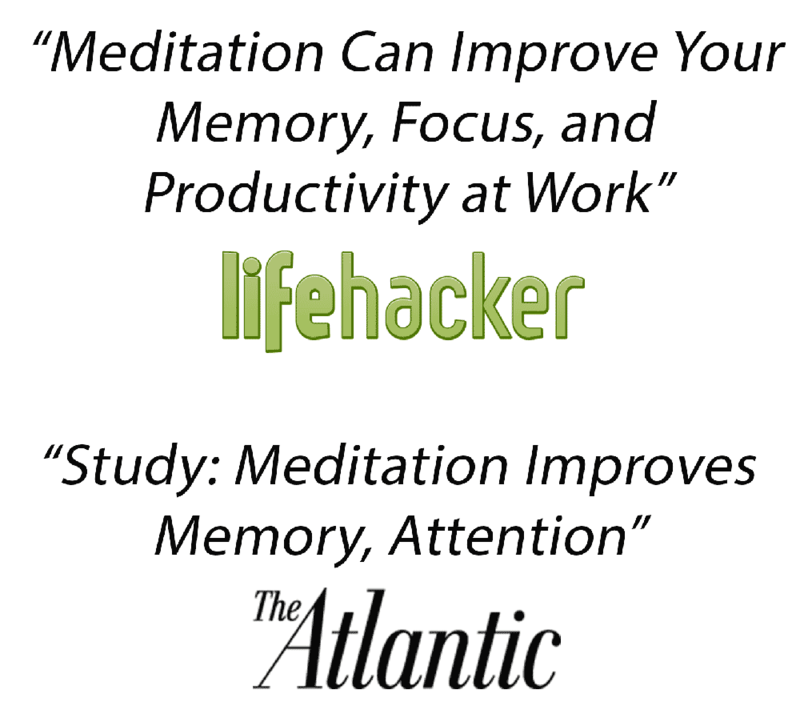 Give your brain the Pacific Ocean’s storage capacity, discover meditation. As a high-functioning adult, the millions of neural pathways comprising your brain have by now established well-worn pathways, helping you efficiently store and recall relevant everyday information, solve familiar problems, and perform in your day-to-day activities. The problem is, without fresh and new stimulation, your brain can’t improve, grow, and develop beyond its’ current boundaries. You have to run that extra mile, climb that extra hill, or swim that extra lap if you want to be better than you were yesterday. The best exercise for your brain forces new and fresh neural pathways, breaking your day-to-day routine is the only way. Then, what’s the best solution? 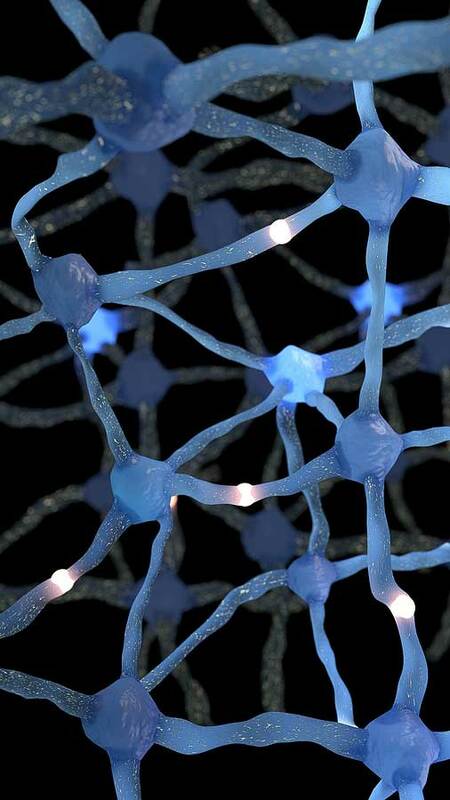 The best tool for neurogenesis (growth of new neurons) is the one and only… meditation. Meditation spurs your brain to optimize itself by stimulating the formation of extra nerve cells, causing them to multiply and strengthen their interconnectivity, bulletproofing them from the otherwise normal age related wear and tear. 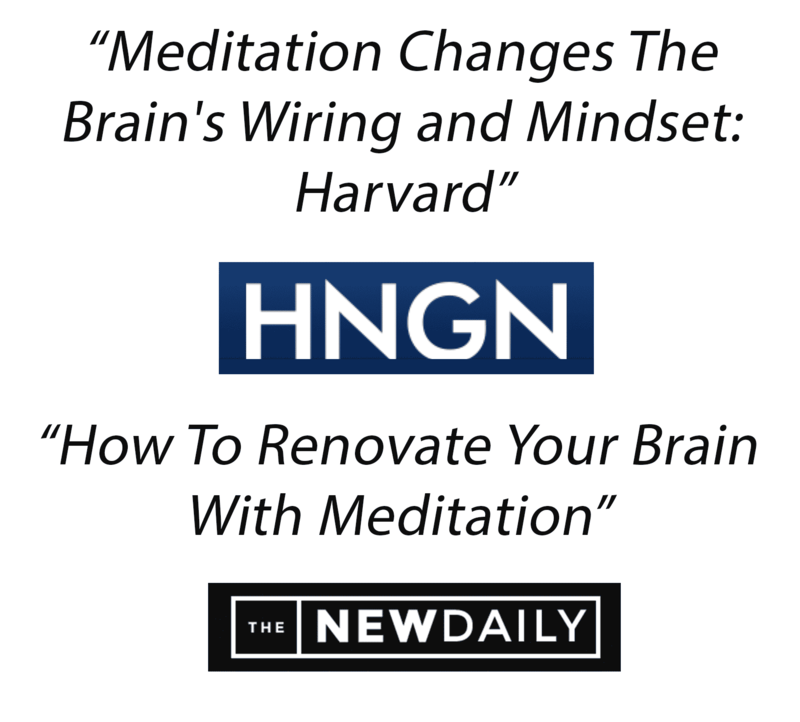 Meditation will pave an interstate highway network of new neural pathways, update existing connections, and make your brain incredibly adaptive and resilient — the best ingredients to thrive in our ever-changing world. As your high school gym coach drilled into your head, “use it or lose it” is not only applicable to your physical musculature — your memory also needs to be worked out with regularity. Luckily, meditation is the heavyweight brain-building champion of the world.